Always good to see this being shared. An excellent release that should see the light of day officially. I have it already, but thanks for the upload! This is easily one of the best rock albums ever. What a genius. This woman is one of the most amazing talents that ever walked the face of the earth. It is a crime that this brilliant recording never saw the light. It is phenomenal. Thanks so much for this! You are a gem for uploading... Another long search finally over!!! I have a copy of this on tape. Fantastic album Johnette was mind blowing in concert when she performed these songs, especially her amazing live rendition of Something Fast, which was harder and way more metal than even SOM had performed it. Johnette was just amazing, she blew the crowd's mind. I'm still deeply disappointed this album wasn't released, it's an amazing work that would surely have inspired a generation of women. Why CB and Johnette's work isn't more widely loved and recognized I don't know, she's phenomenal in concert and on the albums and her writing is consistently amazing. Man, you really made my day, thanks a million for sharing this ! 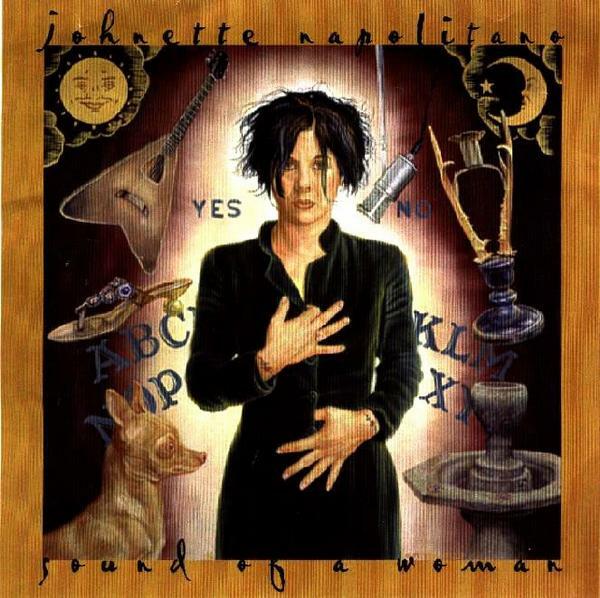 Wonderful to have discovered your blog, and be able to listen/ download the album by Johnette! THANKS Very Much for having this for download. Great!! !